Eve Fawkner had no intention of following in her father's footsteps. 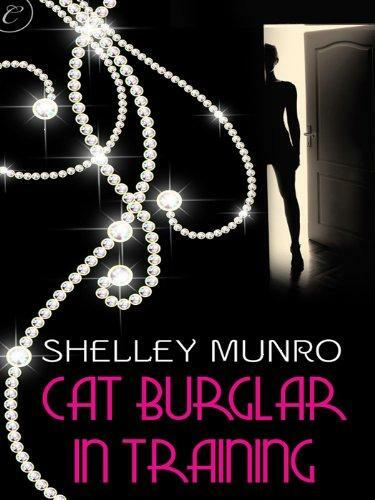 But when the thugs harassing him to repay his gambling debts threaten her young daughter, Eve is forced to assume the role of London's most notorious cat burglar, The Shadow. The plan is simple: pull off a couple of heists, pay back the goons and go into permanent retirement. But things get messy during her first job when Eve witnesses a murder, stumbles across a clue that sheds some light on her past and, worst of all, falls for a cop.